Its a medium bodied tobacco taste with a mellow finish. And with vanilla and hazelnut overtones, the taste cannot be beat. 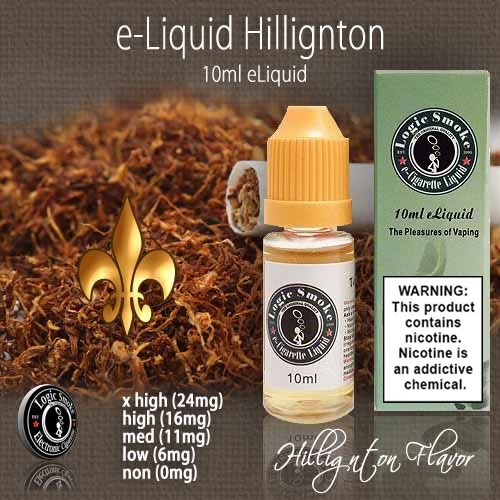 Vape in your favorite e-cig unit and get huge bursts of vapor that are sure to please.